The Enchantress — the deadly beauty from Asgard! The Enchantress first appeared in Journey Into Mystery #103. Beautifuly and cunning, she is sometimes an enemy to Thor and sometimes and ally, but she is always unpredictable. 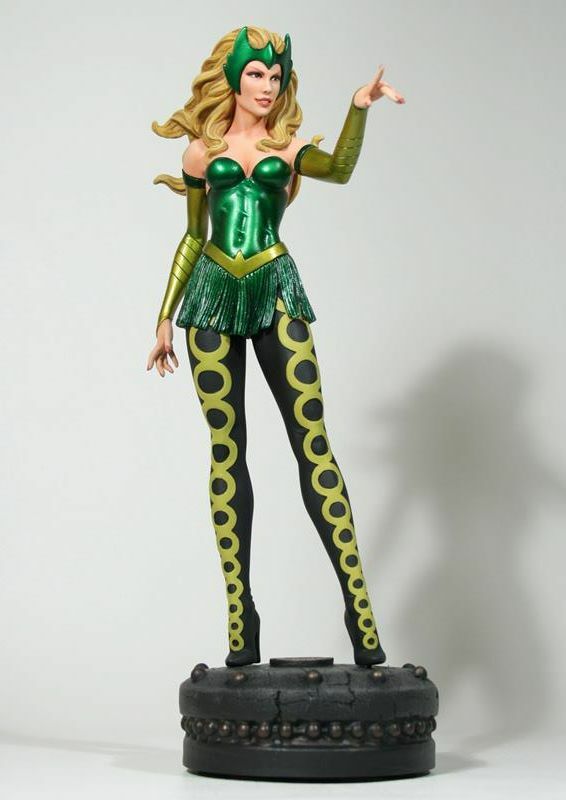 This statue is sculpted by Mike Cusanelli and stands over 12" tall. 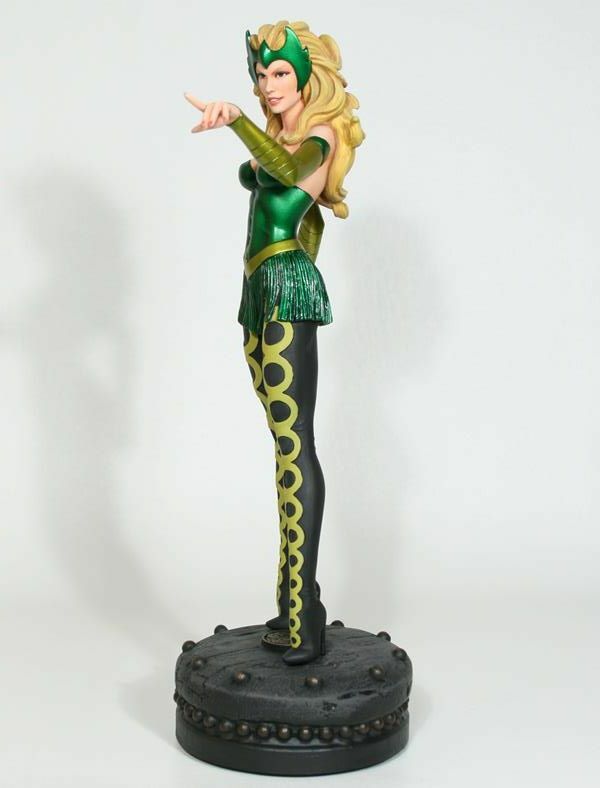 Add the Enchantress to your realm of Asgardian statues today!